Lyonsdown School is an independent prep school in New Barnet, North London. 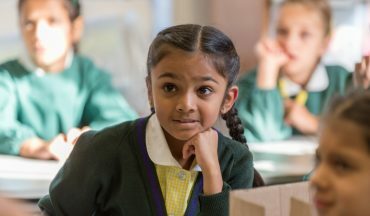 We teach children from the age of 3 through to 11, and pride ourselves on preparing our pupils for senior school entry to some of the UK’s top independent and maintained schools. 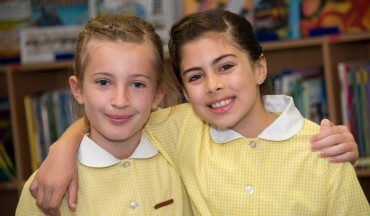 We provide a secure environment, a broad curriculum, and excellent personal support for each pupil to ensure that they learn in a happy, inclusive environment where every child can thrive and achieve their full potential. We also work in partnership with a number of our parents to provide excellent pastoral care to improve pupil confidence and prepare them for the journey ahead. Our curriculum is largely focused on literacy and numeracy, but also provides plenty of creative activities to develop imagination and independent thinking. 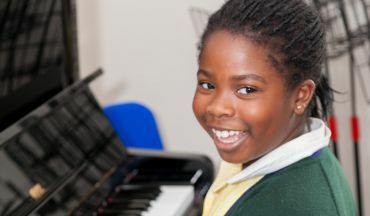 Our aim is to nurture all of our pupils according to their individual needs, whether they need to be challenged academically, supported, or given the room to express themselves and develop their talents. Our ISI Reports frequently show that we are achieving those aims, and “providing a happy and secure environment where pupils can thrive”.